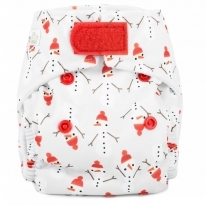 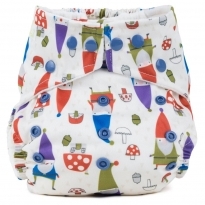 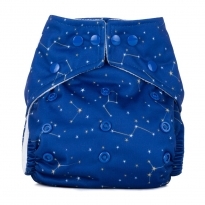 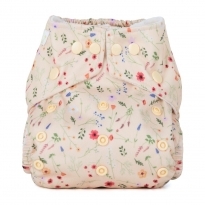 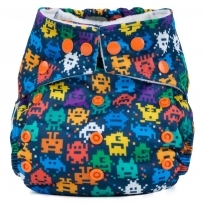 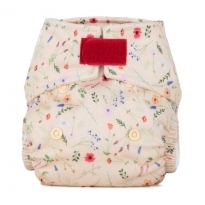 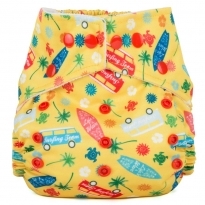 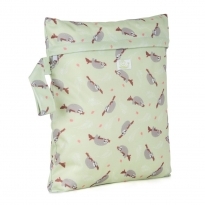 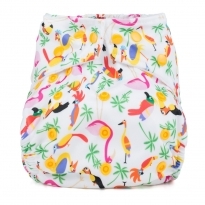 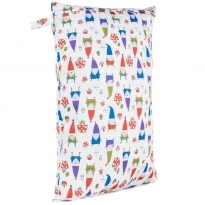 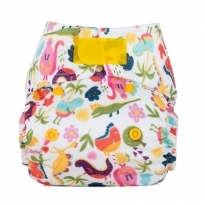 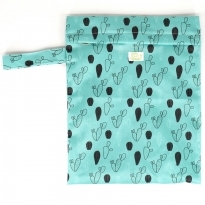 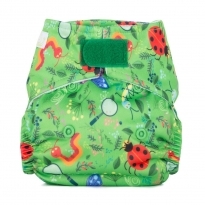 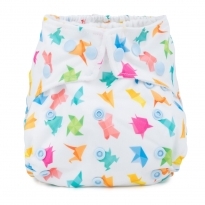 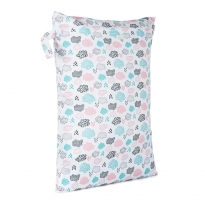 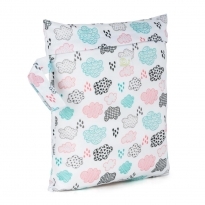 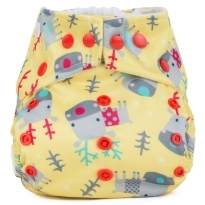 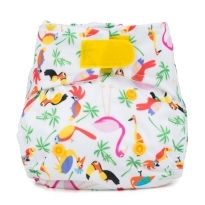 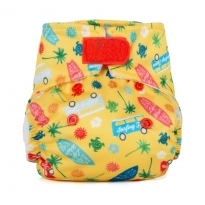 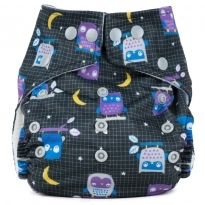 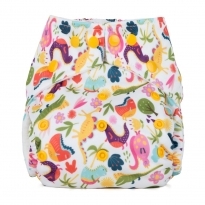 Baba + Boo's range of colourful cloth nappies and accessories are a hit with babies and eco parents too. 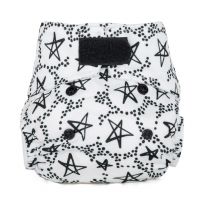 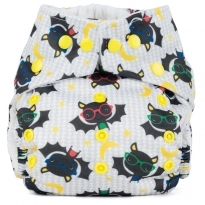 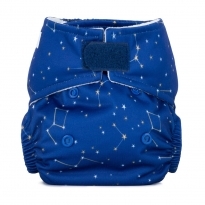 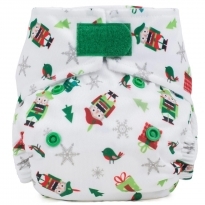 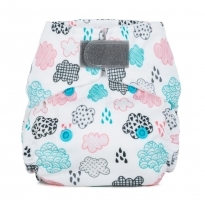 Baba + Boo's pocket nappies are easy to use and come in newborn and birth-to-potty sizes for a perfect fit every time. 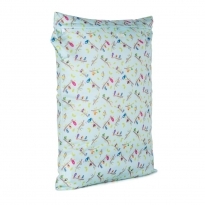 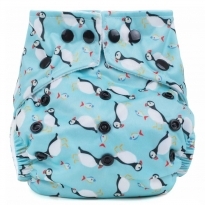 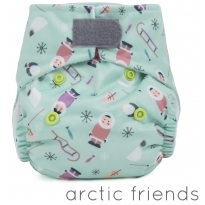 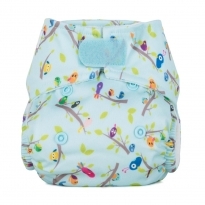 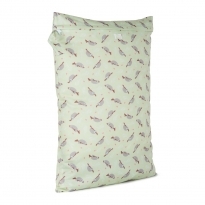 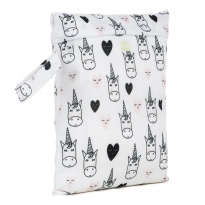 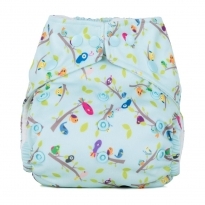 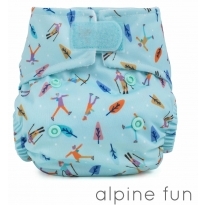 Ethically made and free of any nasty chemicals, these nappies are gentle on little bottoms and kind to the planet too. 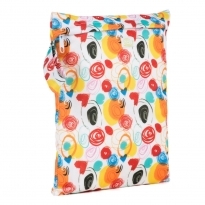 Check out the range now at Babipur.